This card is a personalised Welcome to New York birthday card. We make each one to order. 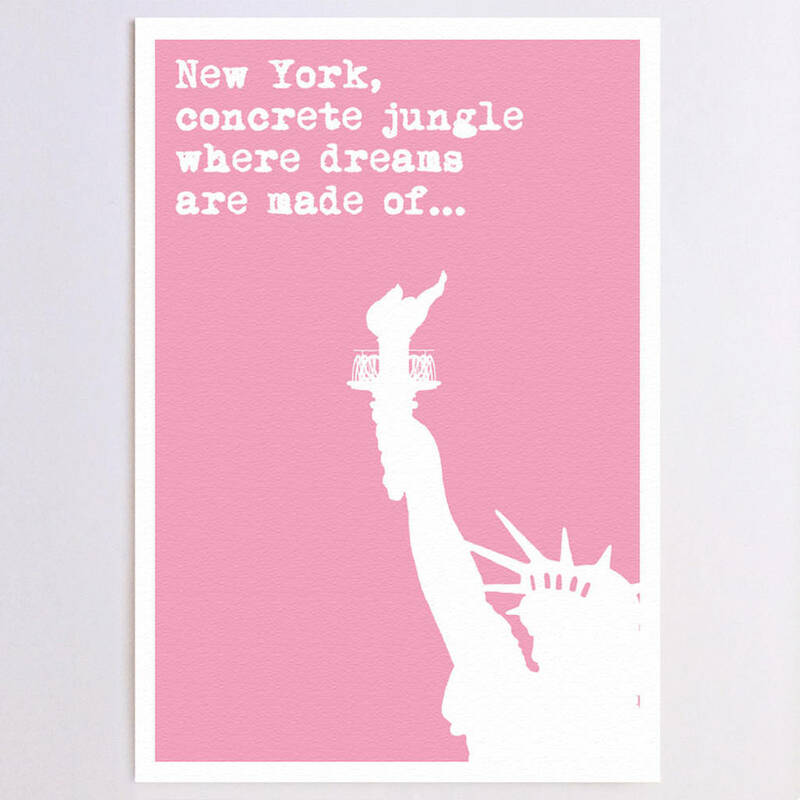 Perfect for lovers of the big apple. 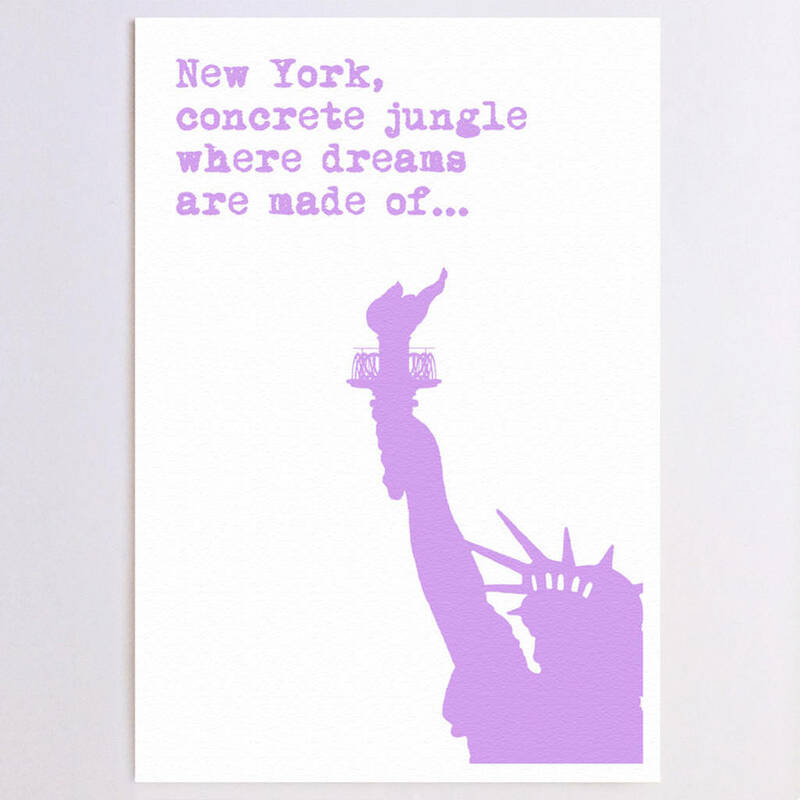 Will be defaulted to 'New York, concrete jungle where dreams are made of...' but can be altered to any phrase you want with a maximum of 80 characters. Popular changes have been recipients names, dates of birth or dates of a special trip. Your message will be copied exactly, including capital letters, spacing etc so please make sure that the whole message you type is the whole message you want! 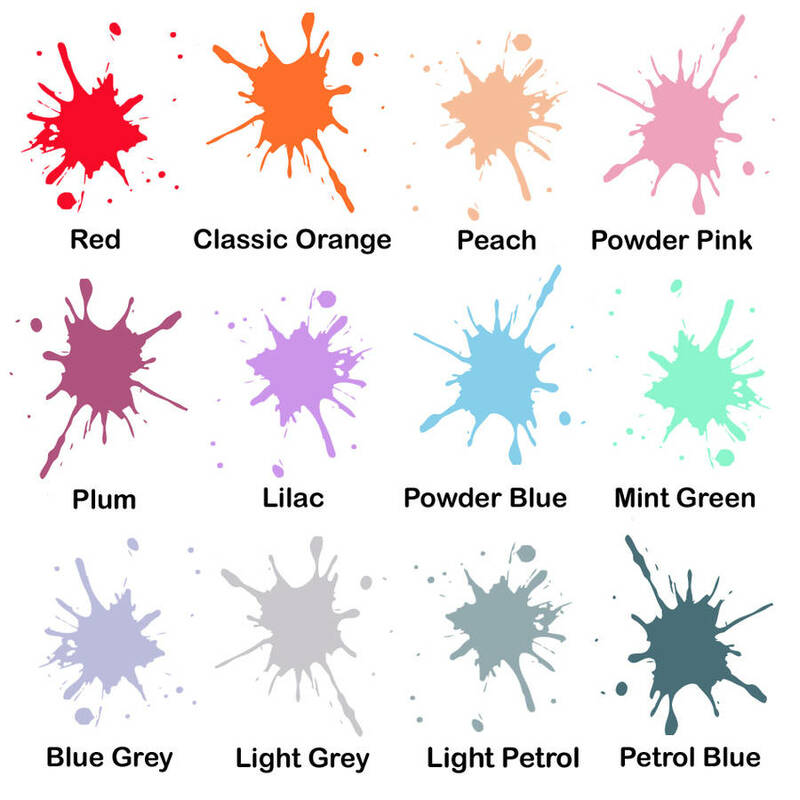 Colour Options are visible in the key image. 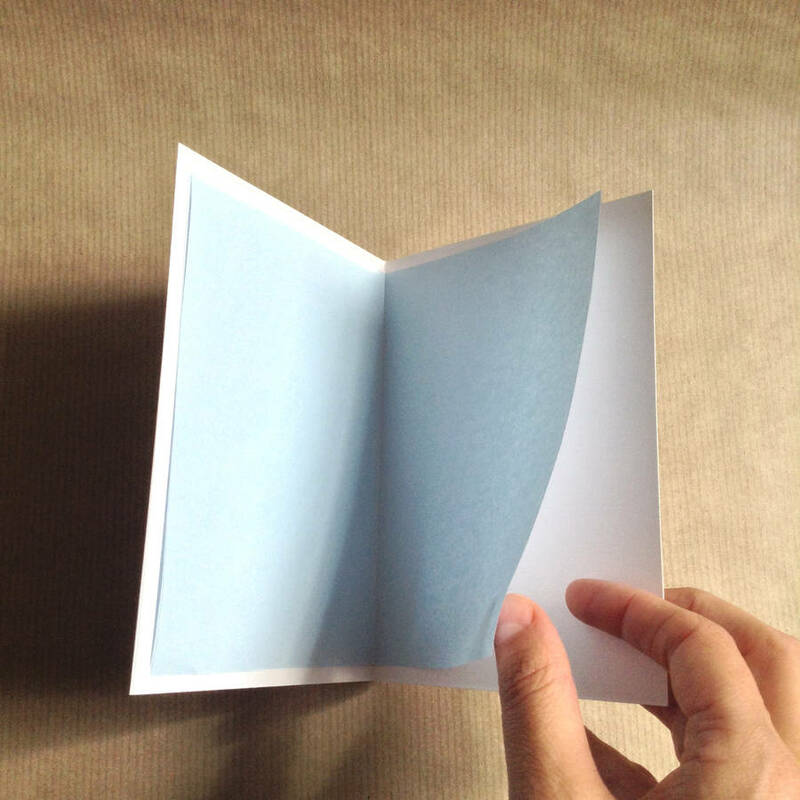 You can choose to add a message of up to 150 characters (either handwritten or printed) for the inside of the card. 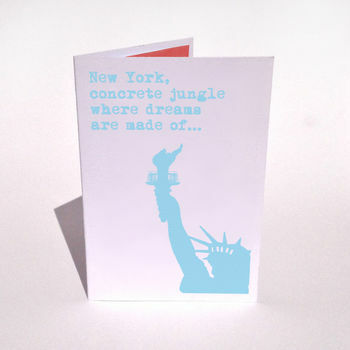 If you choose this option, we can then send your lovely card directly to your lucky recipient. This is especially helpful if the big day is fast approaching. 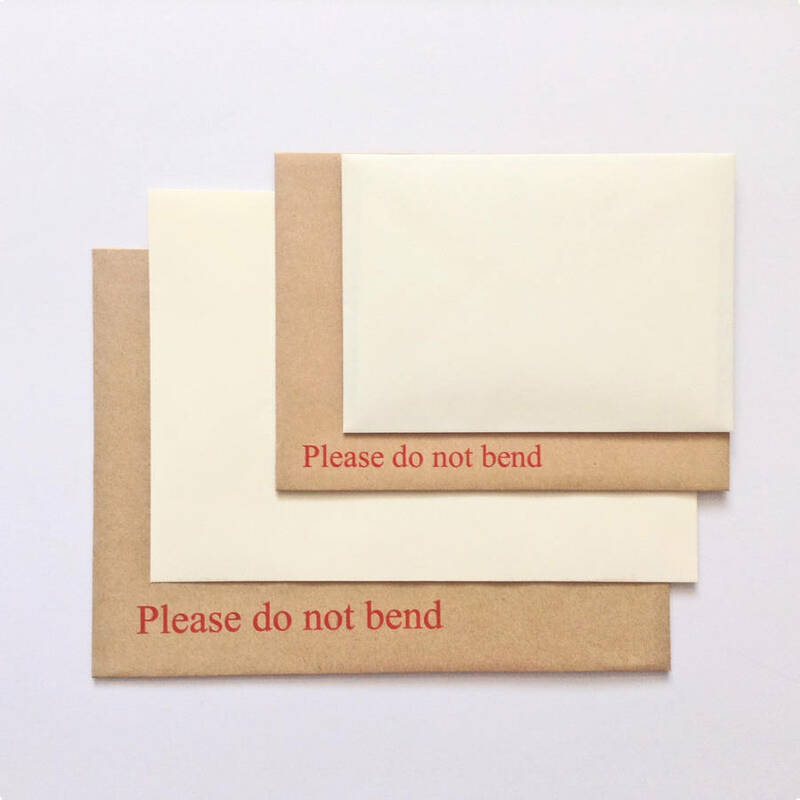 All cards come with a coloured paper insert, a 100gsm Ivory, blue or powder pink envelope and a 'Do not bend' envelope if the card is going back to you first.